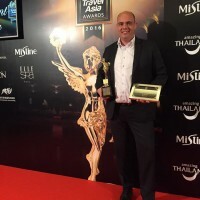 Impiana Private Villas Kata Noi’s General Manager, Mr.Doeke Bonga, received the award for Asia’s Top Villa 2016 at the Now Travel Asia magazine award ceremonies. 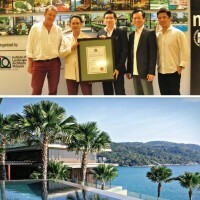 This award followed the Asia’s Top Villa 2015 award, which was also awarded to the Impiana Private Villas Kata Noi. 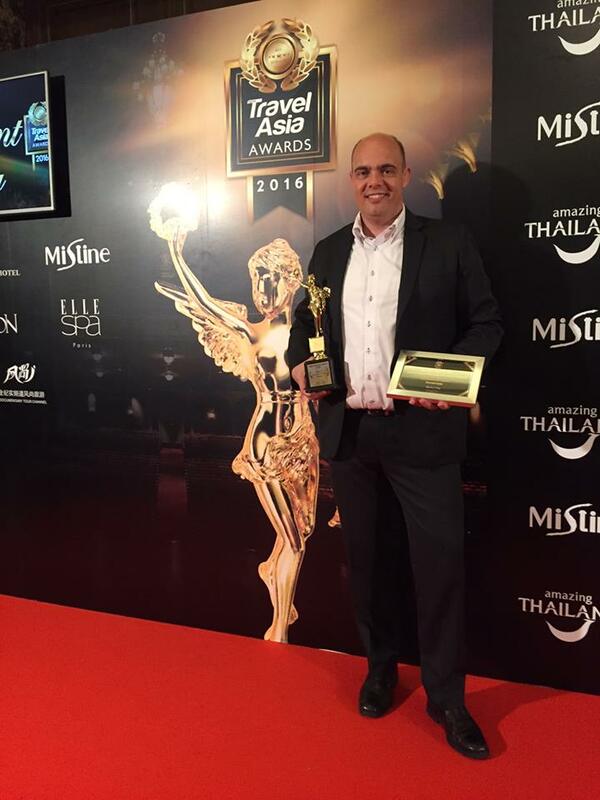 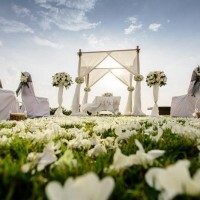 Now Travel Asia is one of the leading travel magazines in Asia.